This Camera unite has a variety of industry-leading features including digital video recording, photo shooting, video display and detachable battery, which makes it perfect for vehicle data recording, photo-shooting, outdoor sports, home security, deep-water probing, etc. Enjoy your digital life at anytime and anywhere. 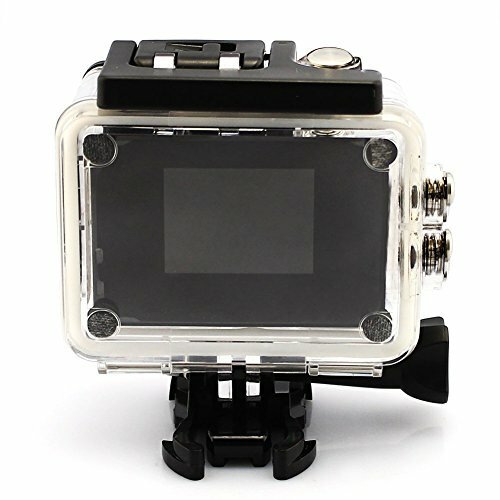 With water-resistant Waterproof Case allows you to film fascinating water sports down to 98 feet in water. It also has a 1.5″ color LCD screen on the back, so you can see what you’re filming, or taking a picture of. It also has a time/date stamp (imprint) on the video (that you can turn off if you wish) so you know the exact time and date something happened. 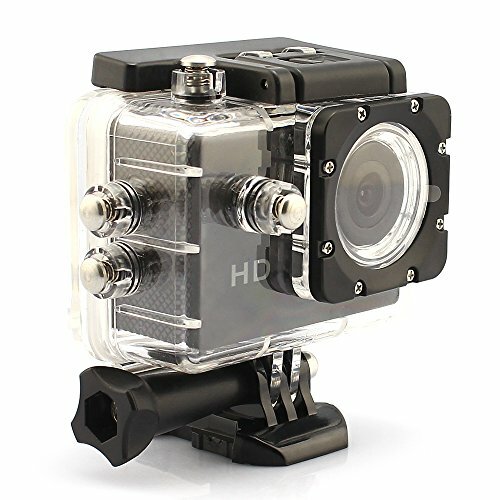 It comes with the basic accessories, for mounting it just about anywhere, as well as a waterproof case, so you need’nt worry about purchasing any separate mounts for it. For less then $100, You can’t go wrong! 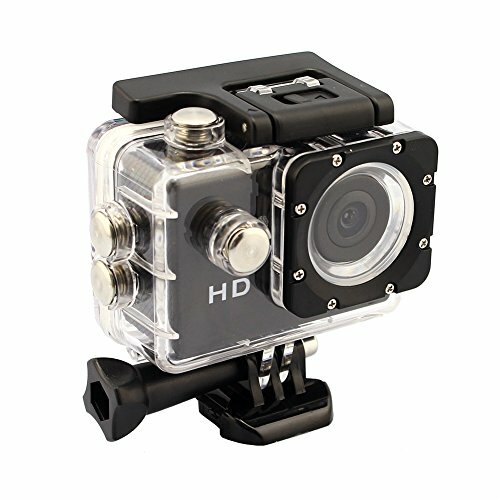 This Sport Camera is make for anyone to do any Outdoor Sports, like: Swimming, Skydiving, Skateboarding, Climbing, Running, Dring, Hunting, and so on..